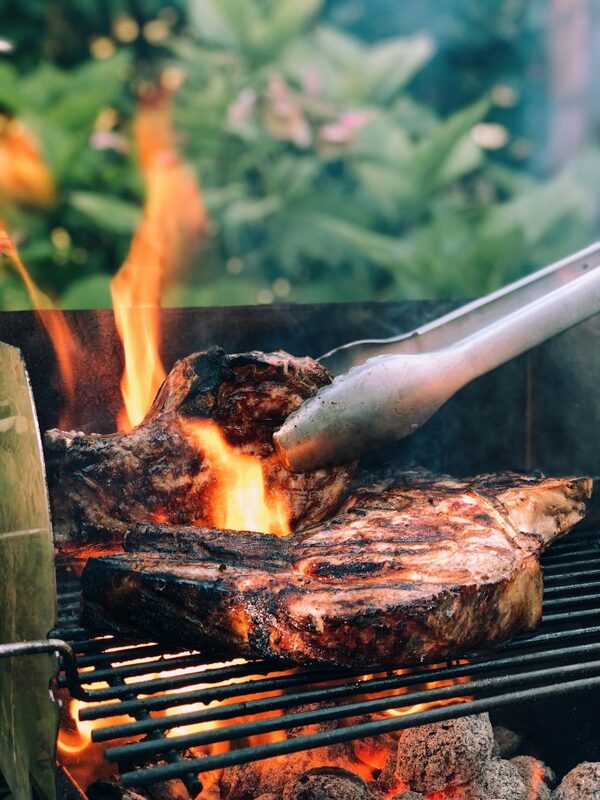 High Fat Foods for Keto – The fatty details you need to know. 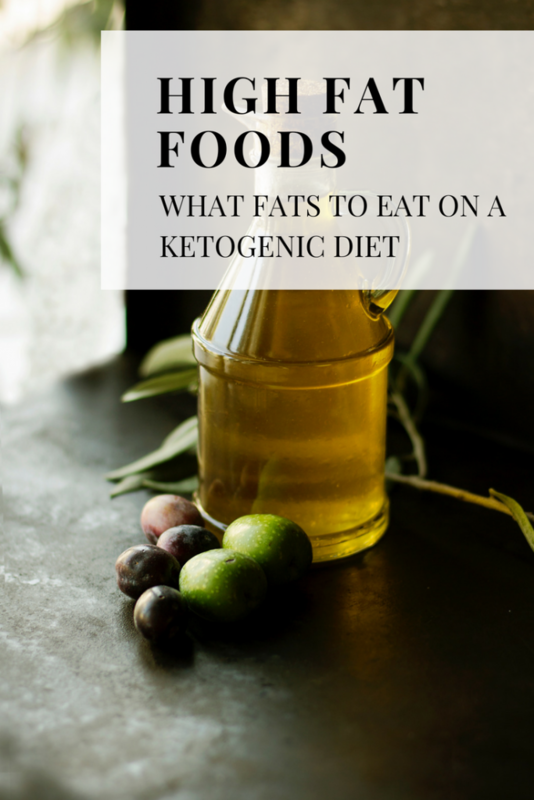 What are good fats for a ketogenic diet? What fats can I eat on keto? What fats are good for ketosis? Is saturated fat good for you? Are fatty foods good on keto? What are healthy fats for keto? These are questions I get on a weekly basis. 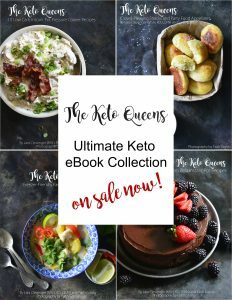 I wanted to create a keto fats guide to help you navigate healthy fast for a keto diet. 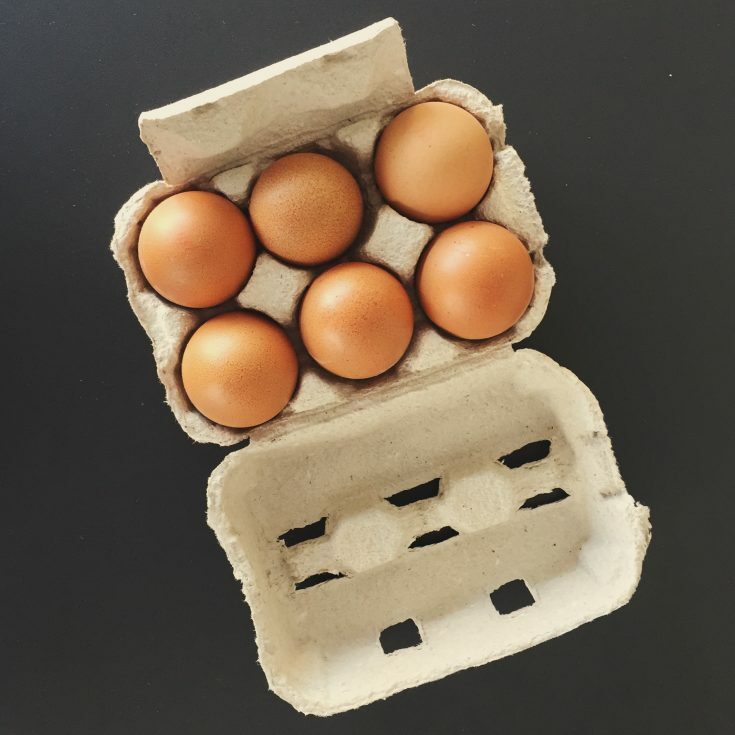 Since fat is an integral part of a ketogenic diet, it makes since that you should be concerned with the types of fat you include in your diet. But what types of fat are good and what types of fat are bad? A saturated fat, is a fat that is typically solid at room temperature. From a molecular standpoint, saturated fats are molecules that have no double bonds between carbon molecules. This has been a hotly debated topic in the recent years. We now know that saturated fat and cholesterol does not lead to an increased risk of heart disease. In fact, saturated fat may have some protective features because cooking with saturated fats are less likely to be oxidized than cooking with a vegetable oil. 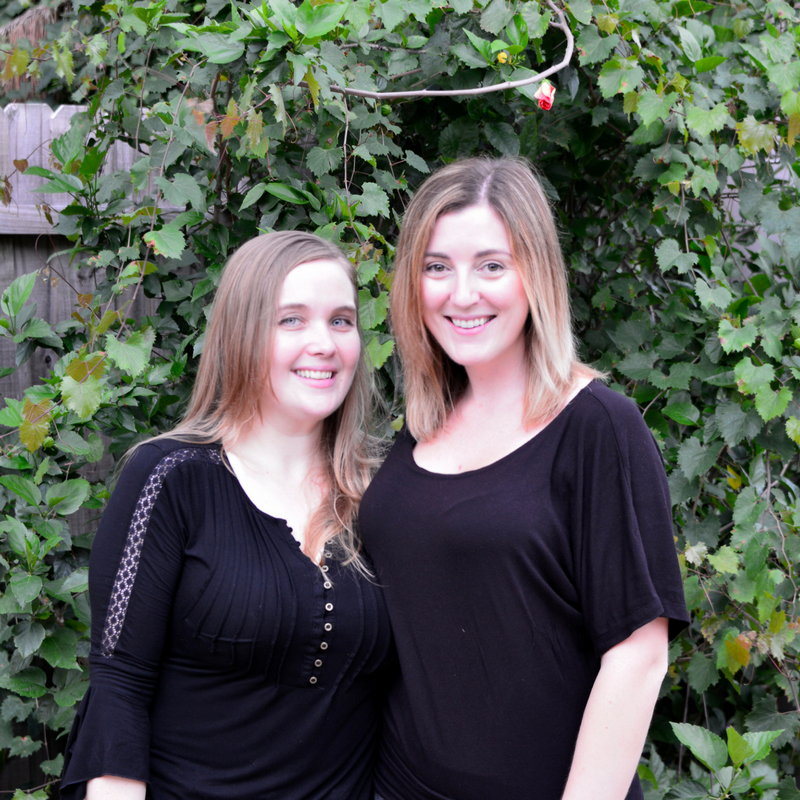 I love this article written by Jason a fellow dietitian that follows a low carb diet. It’s definitely a must read and will make friends and family who are disbelievers of a keto diet, rethink their current beliefs. 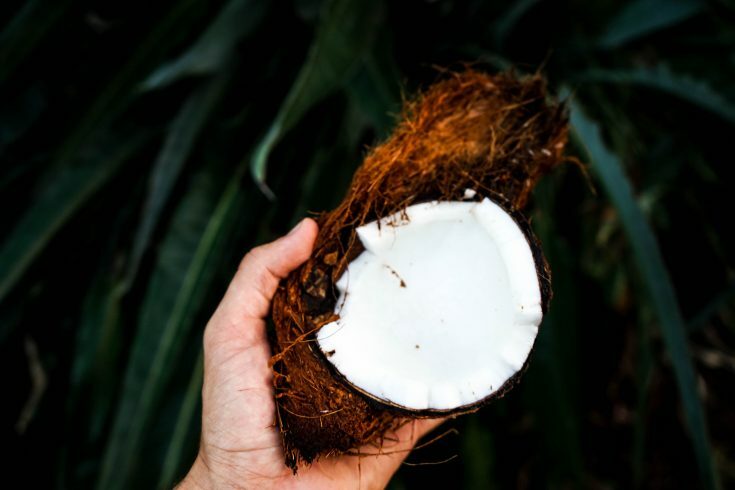 Medium Chain Triglycerides are fats found in foods like coconut oil and palm kernel oil. MCTs are metabolized differently than long-chain triglycerides (LCT) found in other foods. MCTs have 6–12 carbon atoms. MCTs are digested differently than LCTs and Short Chain Fatty Acids (SCFAs). They can go directly to the liver to be broken down, absorbed and used for energy in the form of ketones. 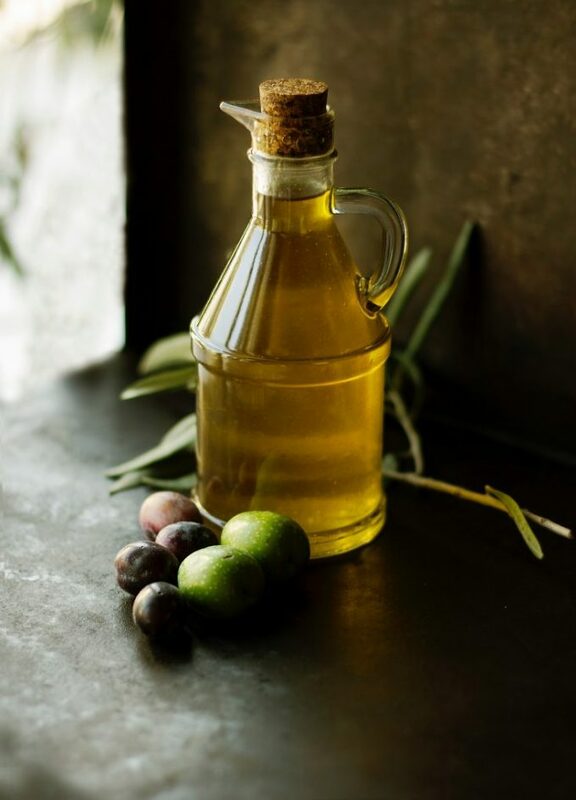 What is Polyunsaturated Fat (PUFA)? PUFAs are fat molecules that have more than one unsaturated carbon bond (double bond) in the molecule. These fats are typically liquid at room temperature. These fats should not be used for cooking because they can cause free radicals when heated. Instead these oils should be eaten cold/uncooked. ***Take note that Olives and Avocados contain a mixture of both MUFA and PUFA, but are higher in MUFA. 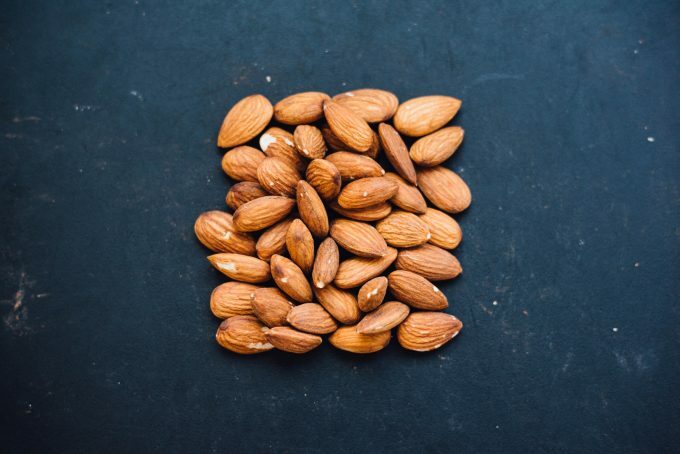 What is Monounsaturated Fat (MUFA)? Monounsaturated fats are fat molecules that have one unsaturated carbon bond (double bond) in the molecule. These oils are typically liquid at room temperature but start to turn solid when chilled. Omega 3 Fatty Acids are essential polyunsaturated fatty acids with the double bond in the third carbon position from the methyl group. Omega-6 fatty acids are polyunsaturated fatty acids with the initial double bond in the sixth carbon position from the methyl group. Trans Fats are fats that have been chemically modified so that they are no longer liquid at room temperature. Example: heating an oil to a high temperature to form margarine. Trans fats are often found in processed and boxed foods to extend the shelf life of foods. Trans fats have been linked to raising LDL cholesterol and decreasing HDL cholesterol. How much fat should I eat on keto? I get asked this question so much, I decided to write a whole post about how to calculate your macros for a keto diet. The information was very helpful. I started keto last year around this time lost 13lbs. but overindulged in cookies and chips. Now I’m starting again with a better understanding of how to calculate the amount of fat, protein & carbs to consume. Although I lost weight I was in keto starvation my ketone levels were like 66+, can you discus high ketone levels? Just researching Keto, trying to learn before jumping in the deep end. Problem, the supplements you mention in your post are very expensive. I hope not taking them doesn’t cripple the diet. 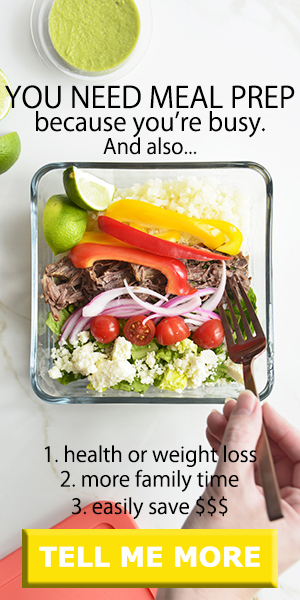 You don’t have to take supplements to follow a keto diet if you eat whole foods high in fat and choose fattier cuts of meats.